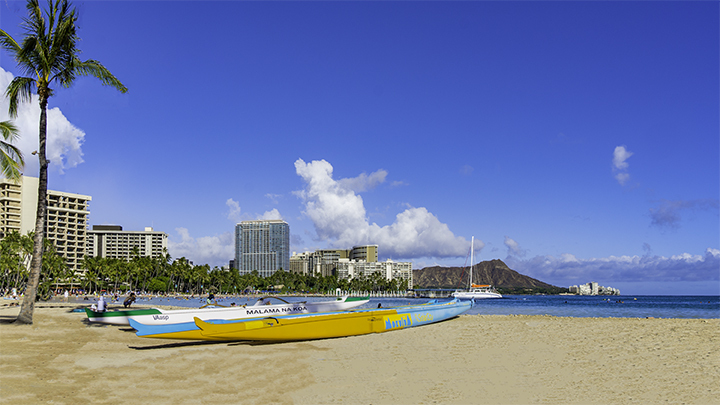 Yes or no: do you need a passport to travel to Hawaii? Do you need a passport to travel to Hawaii? Even today, there are still quite a number of searches inquiring if a US passport is needed for travel to Hawaii. As evidence of this, there were as much as 100 searches on this subject every day. When Do You Need a Passport to Travel to Hawaii? The answer to this is somewhat simple. If you’re traveling direct to Hawaii from any other US state, you won’t need a passport. This is because Hawaii has been a US state since 1959 as well as a US territory since 1898. 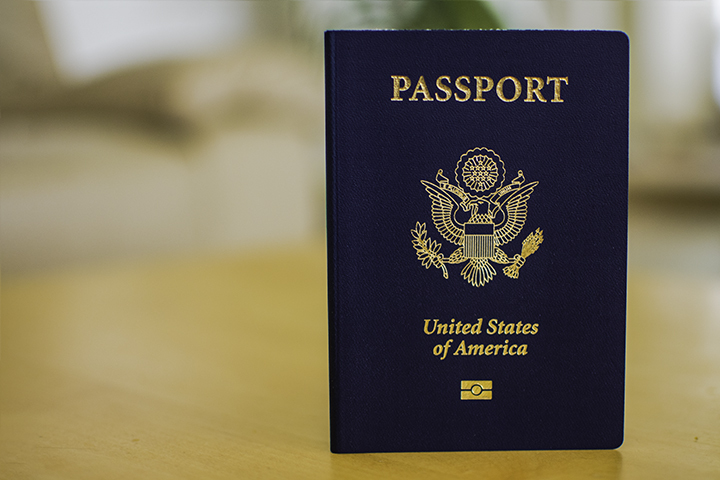 Whether you are a citizen, permanent resident or anything else, you don’t need a passport when traveling within the United States. This would be similar to someone traveling from California to Florida. In such instances, you would not need to carry a passport. However, regardless of citizenship or residency, if Hawaii is your first point of entry into the US from another country, you will need a passport. The only document you would need is some sort of official identification that contains a photo of you, like a driver’s license or state identification. This assumes that you’re traveling within the US. You could also use a passport in addition to a driver’s license or state identification. But this is mainly to enable you to get through the security gate at the airport you are departing from. You won’t need it to gain entry into the State of Hawaii. You would also need to show a driver’s license if you intend to rent a car. People also need a photo identification to check into a hotel. Basically, if you’re traveling to Hawaii you would only need the same documents (i.e., typically a driver’s license) as though you were traveling anywhere within the US. It may still make sense to bring a passport or another form of official identification when traveling by plane. In the event you lose your driver’s license, you will still have some sort of identification to get through the TSA check points at the airport.